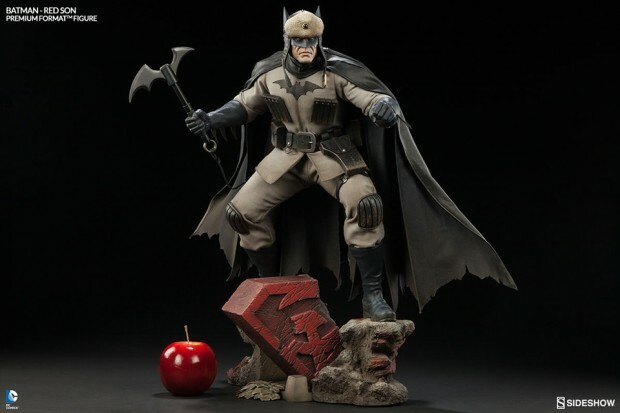 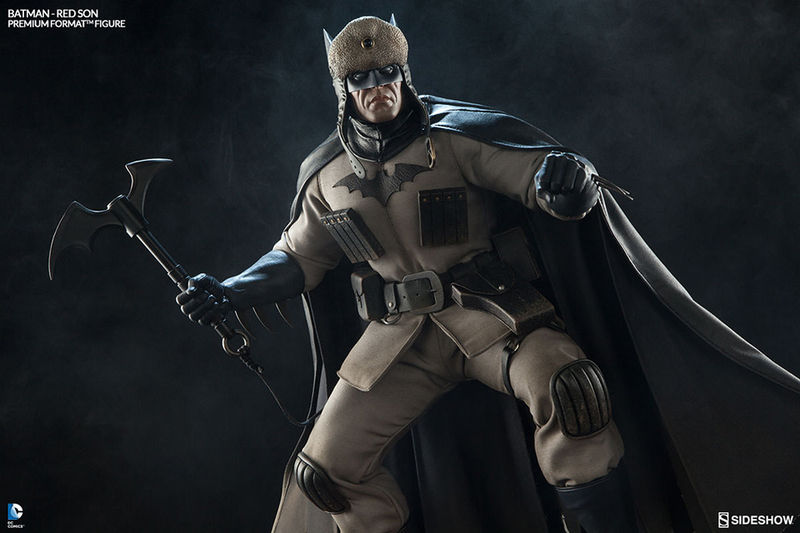 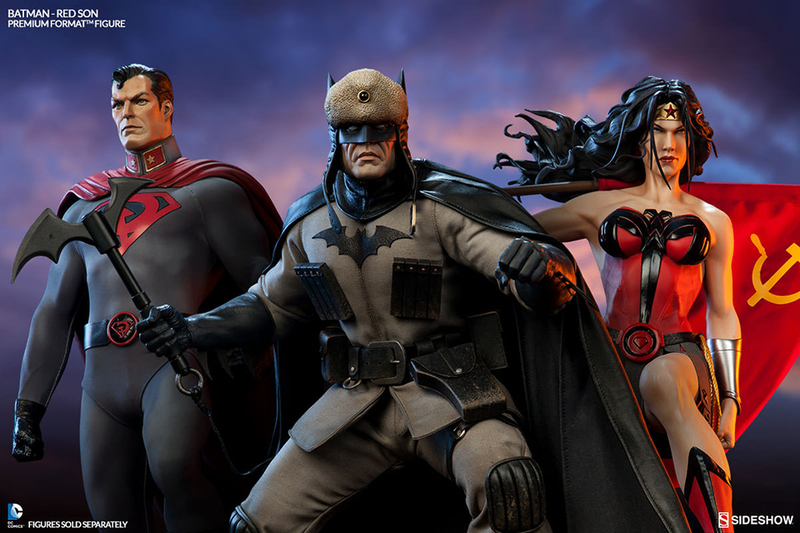 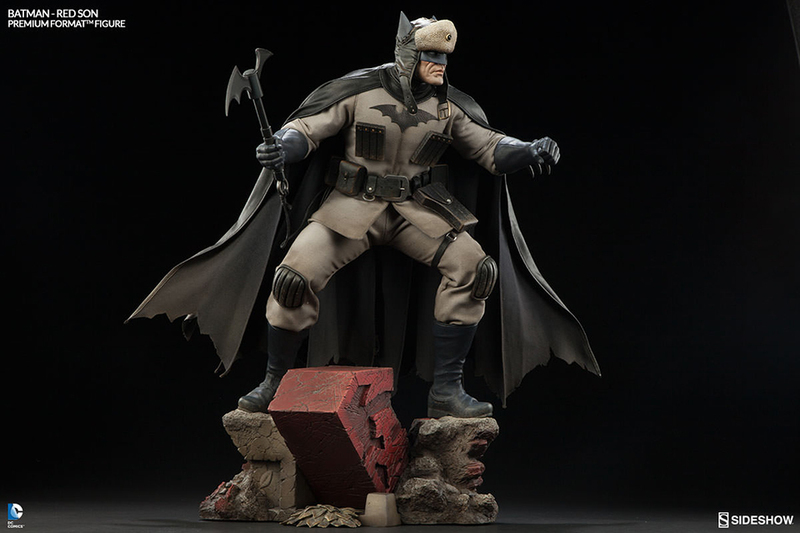 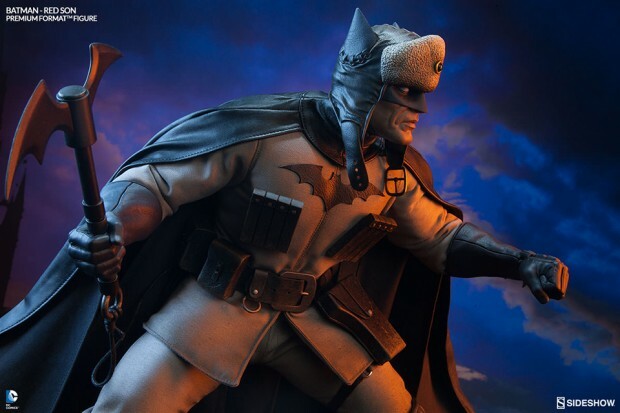 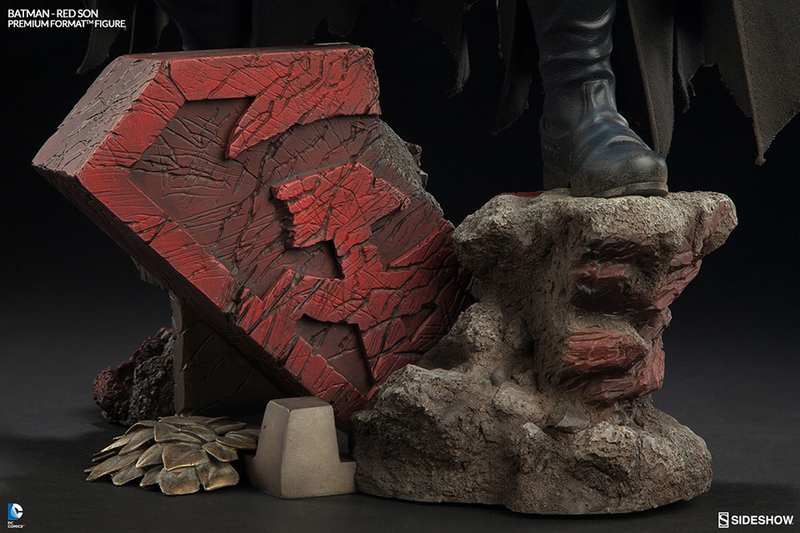 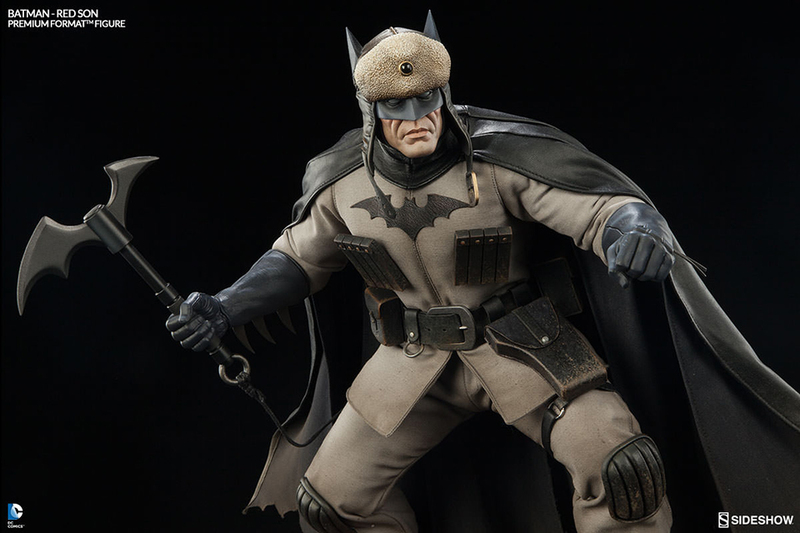 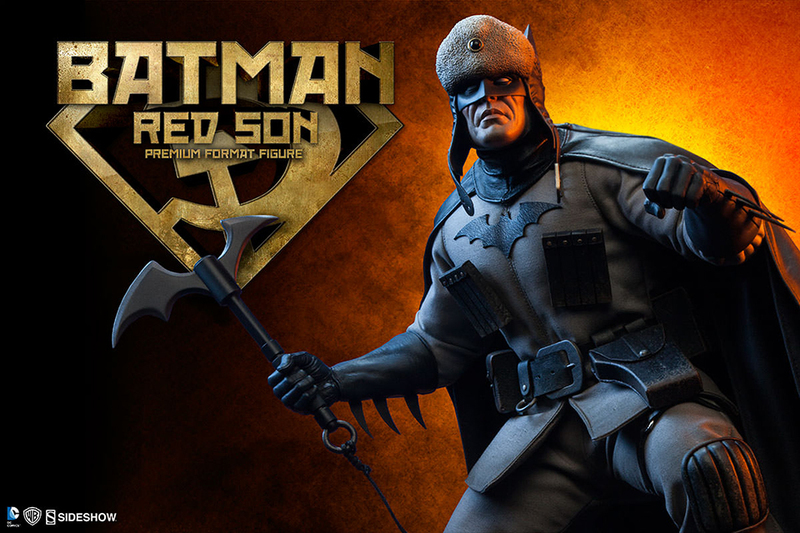 Following its release of the Red Son Superman and Wonder Woman figures, Sideshow Collectibles completes the trio with Batman’s anarchist Russian incarnation. 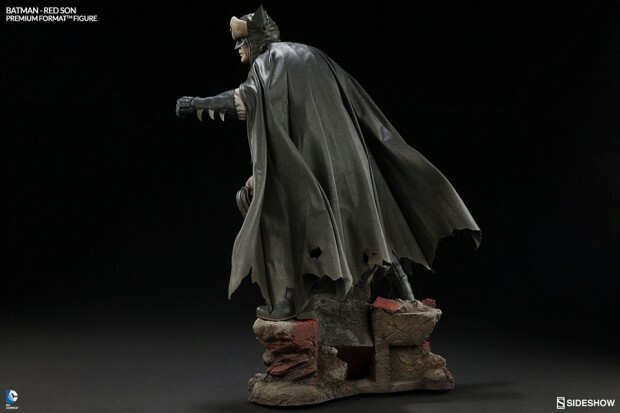 The figure measures 14″x 12″x 22.5″ and weighs a whopping 18 pounds. I’m not a big fan of this Batman costume and I don’t know why the sculptors picked such an awkward stance for this figure. 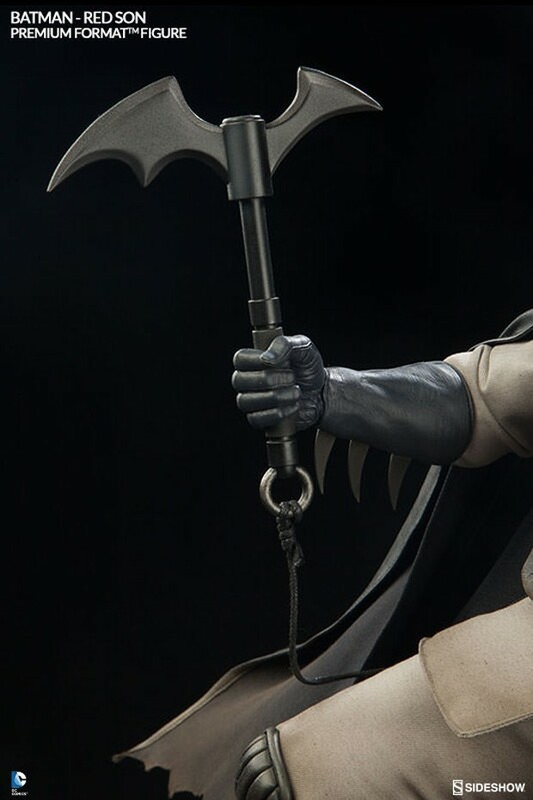 But I still love it because of it’s so detailed. 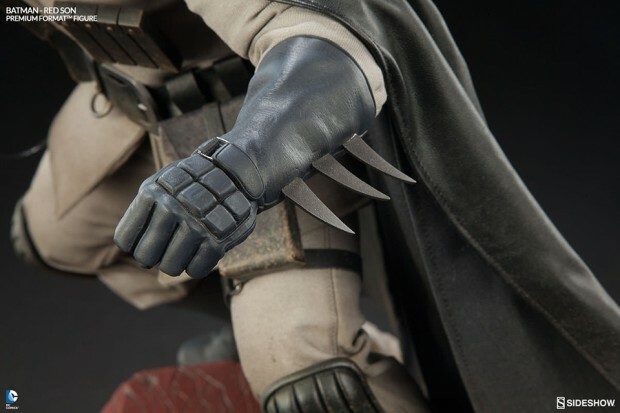 I’ll probably never own one though because Sideshow Collectibles is asking $490 (USD) for it.